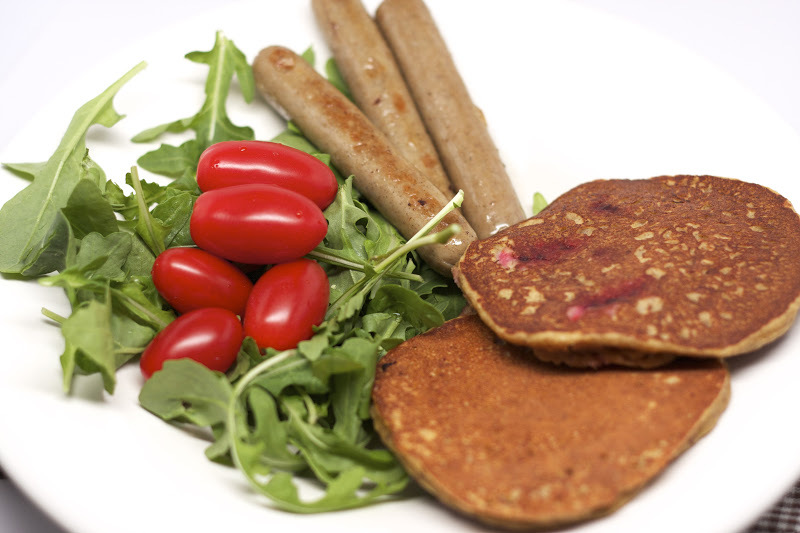 Ever tried Raspberry Pomegranate Banana Paleo Pancakes?!! I hadn’t either until this morning. I made a batch of Banana Paleo Pancakes, but the bananas I had weren’t as ripe as they should have been for this purpose. As a result I could tell that the consistency of the batter was a bit thicker and guessed that the sweet-factor would be less. I had some fresh organic raspberries in the fridge and about a 1/4 cup of pomegranate seeds, so I thought I’d throw them in and see what happened. They were de-lish! It was fun to get an occasional pop of flavor with each pomegranate seed and the raspberries definitely added extra flavor to what would have been paleo pancakes on the bland side. 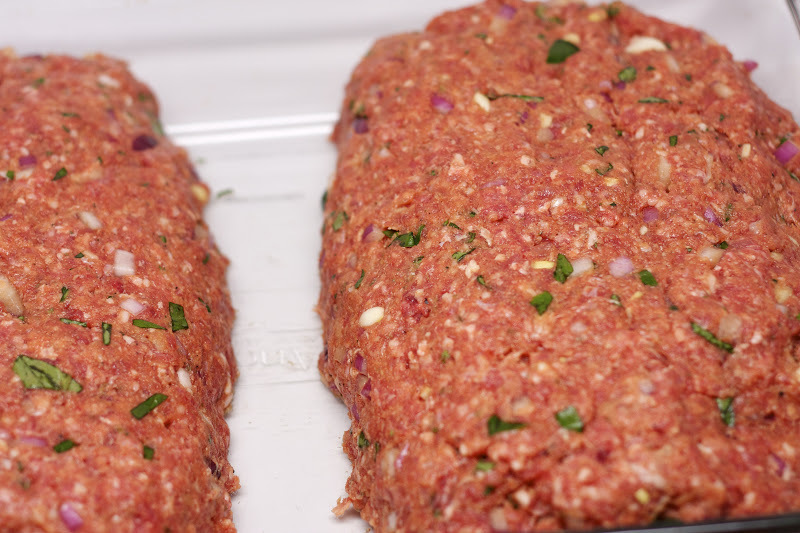 Tonight I made paleo meatloaf. 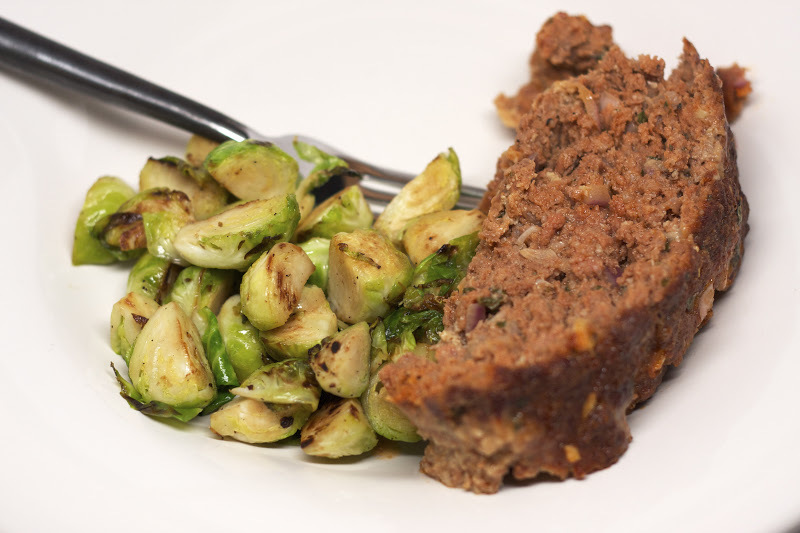 My go-to meatloaf recipe is Sarah Fragoso’s from the Everyday Paleo cookbook. 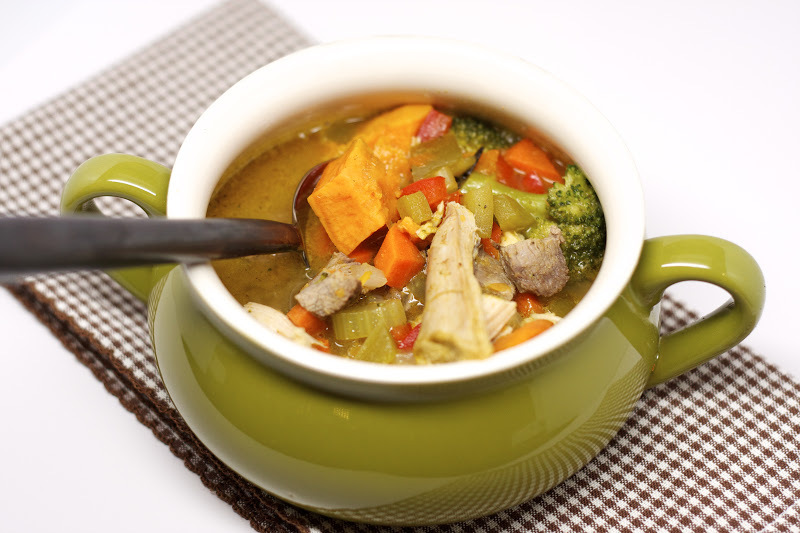 It’s easy and very tasty. My kiddos love it.